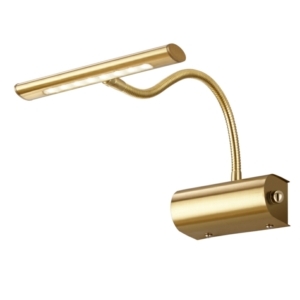 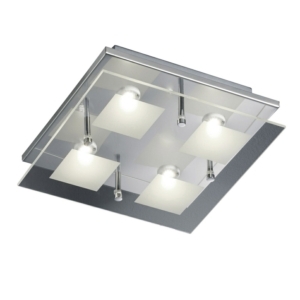 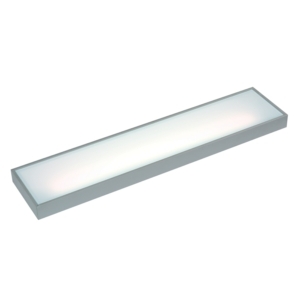 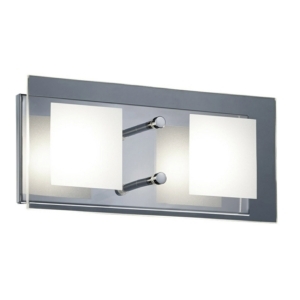 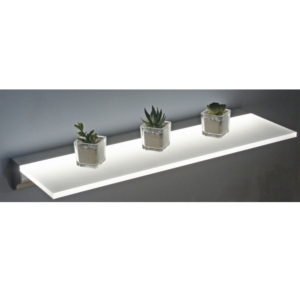 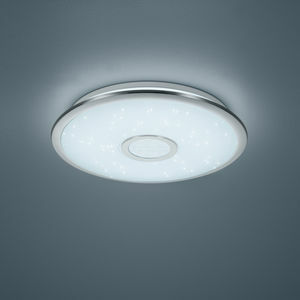 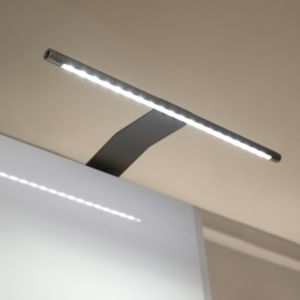 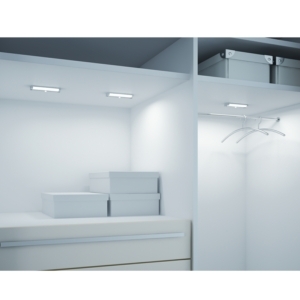 Our range of LED lights for bedroom includes high quality and affordable LED ceiling spotlights as well as illuminated wardrobe hanging rails and floating shelves. 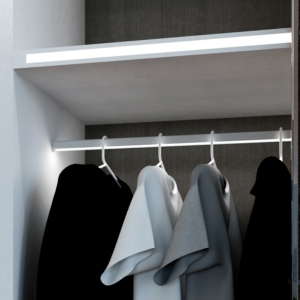 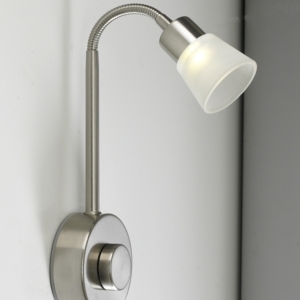 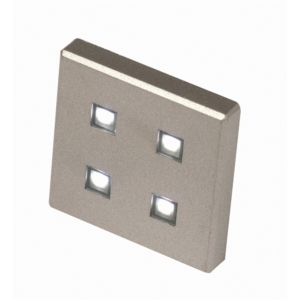 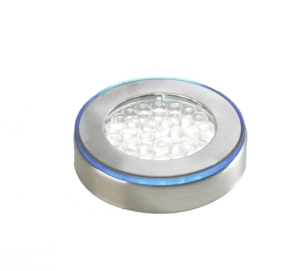 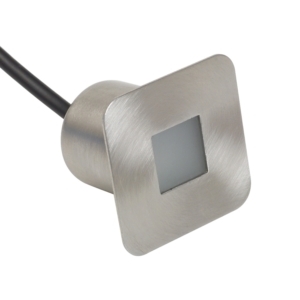 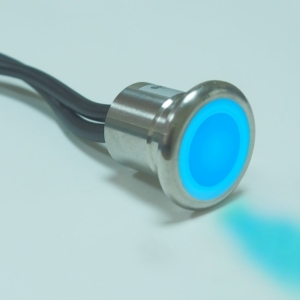 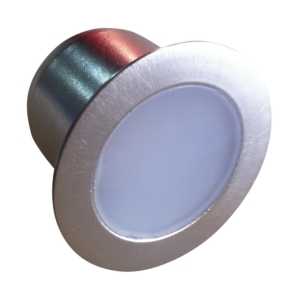 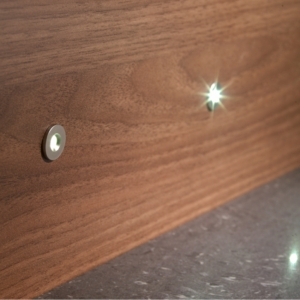 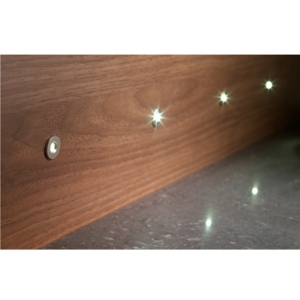 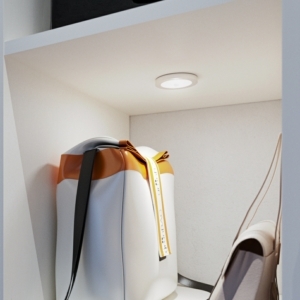 We also supply a wide variety of wardrobe lights with sensors and easy to set up colour changing plinth lights as well as other bedroom light fixtures. 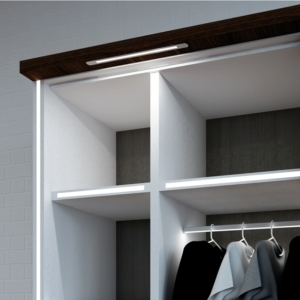 If you're looking to give your bedroom a custom look and feel, why not have a look at our LED tape products? 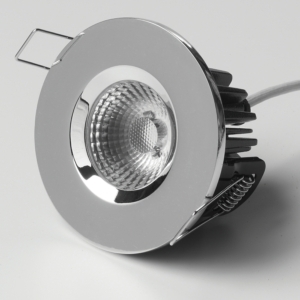 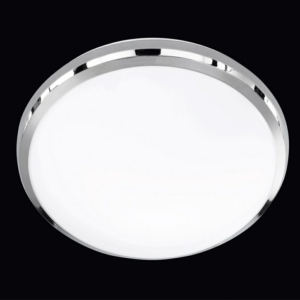 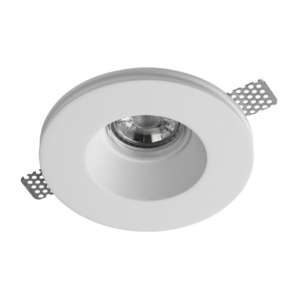 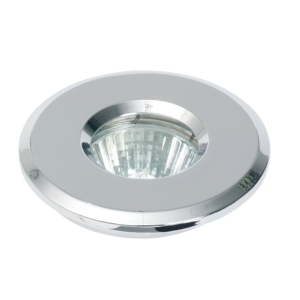 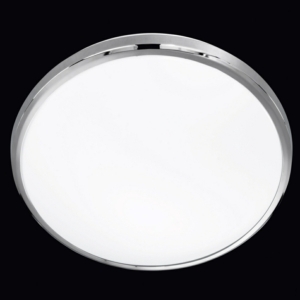 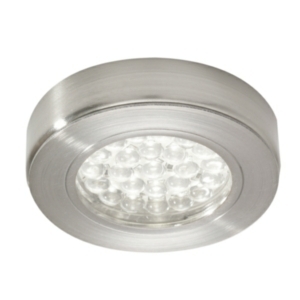 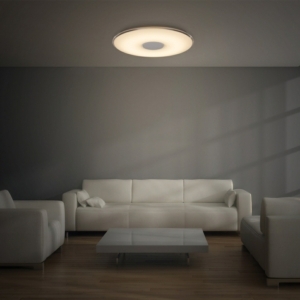 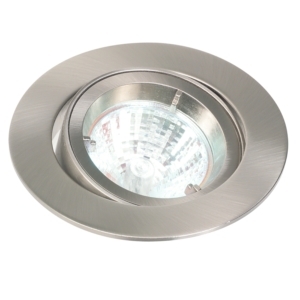 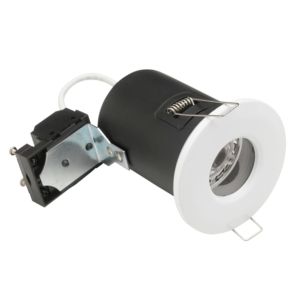 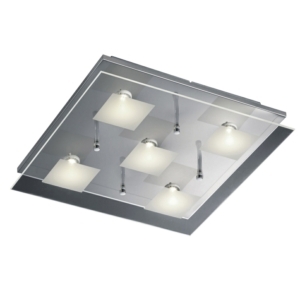 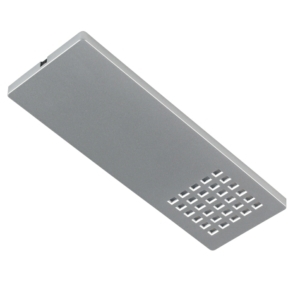 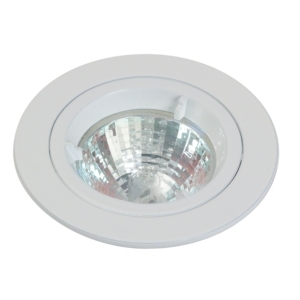 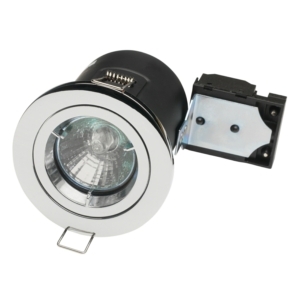 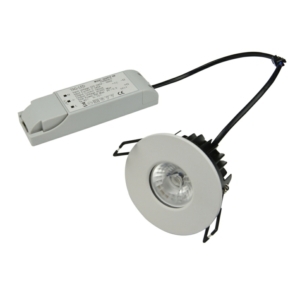 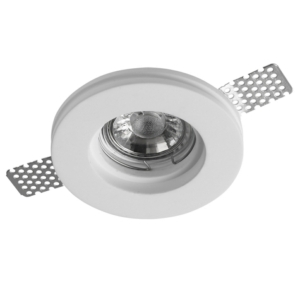 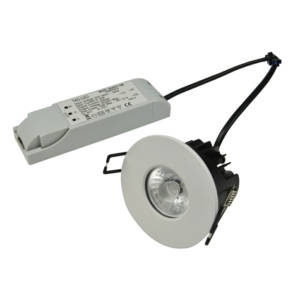 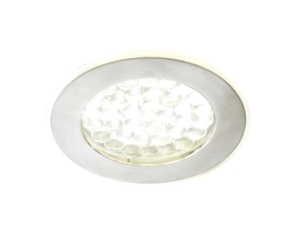 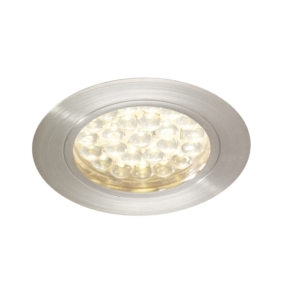 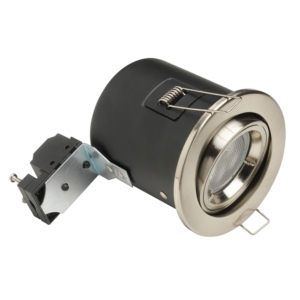 Our prices start from as low as £3.80 for our die-cast fixed ceiling spotlights and we also offer free UK mainland delivery on all orders over £40.